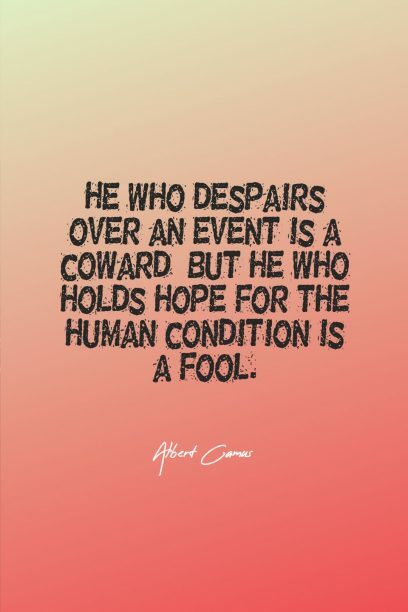 "A poor fool indeed is he who adopts a manner of thinking (meant) for others! " 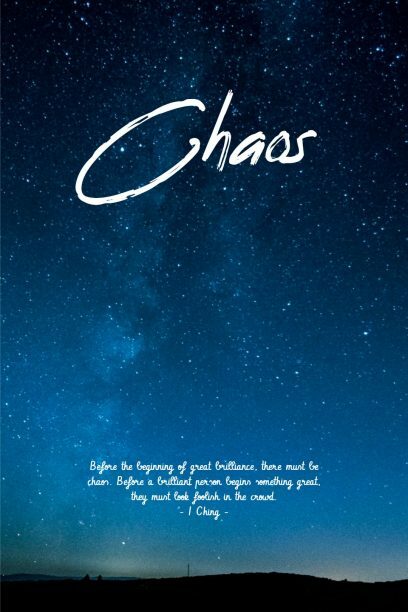 "Any fool can make a rule, and any fool will mind it. " 42. 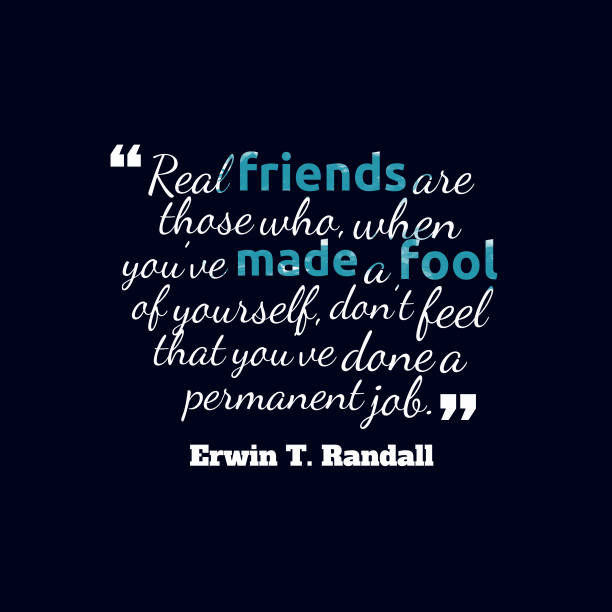 Erwin T. Randall quote about friendship. 43. 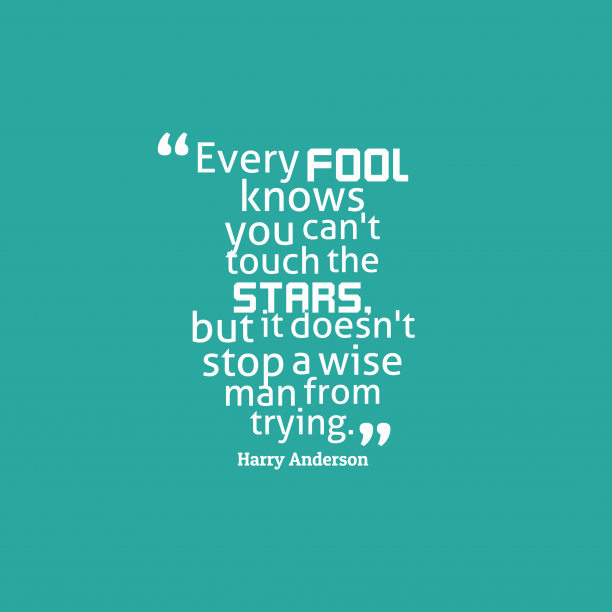 Harry Anderson quote about dreams. 44. 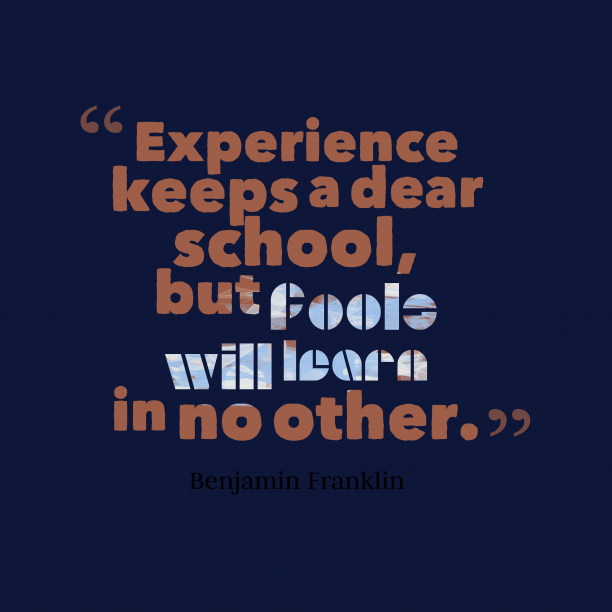 Benjamin Franklin quote about experience. 45. 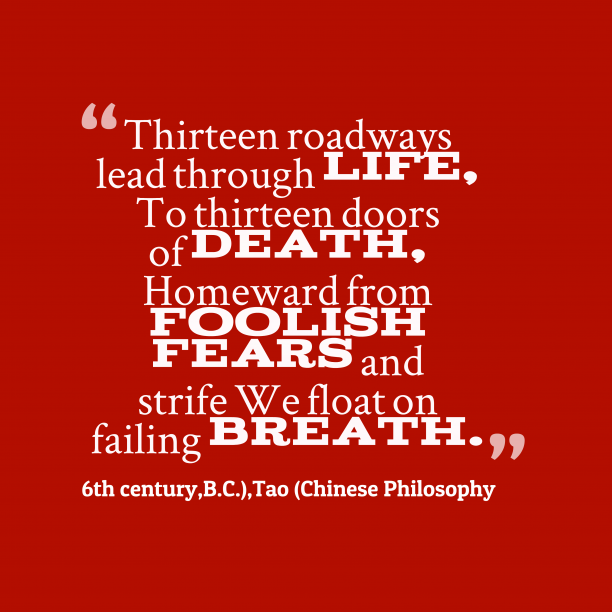 Tao quote about life. 46. 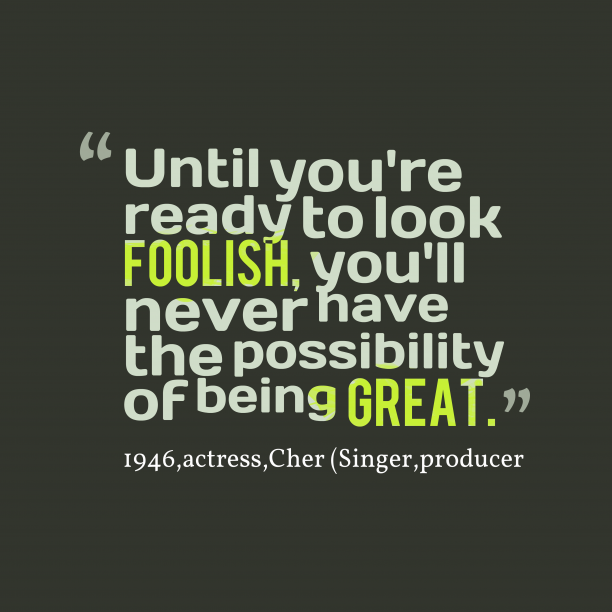 Cher quote about great. 47. 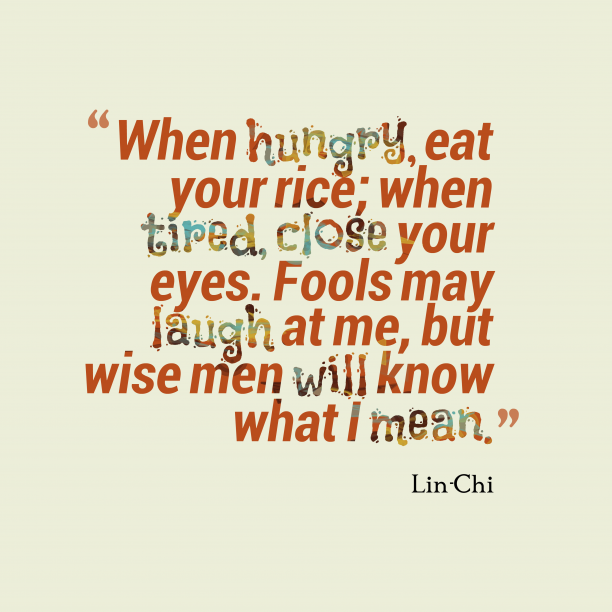 Lin-Chi quote about wisdom. 48. 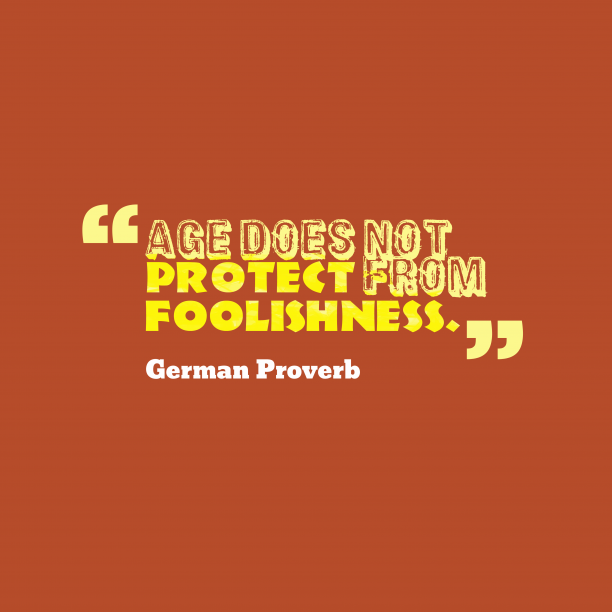 German wisdom about age. 49. 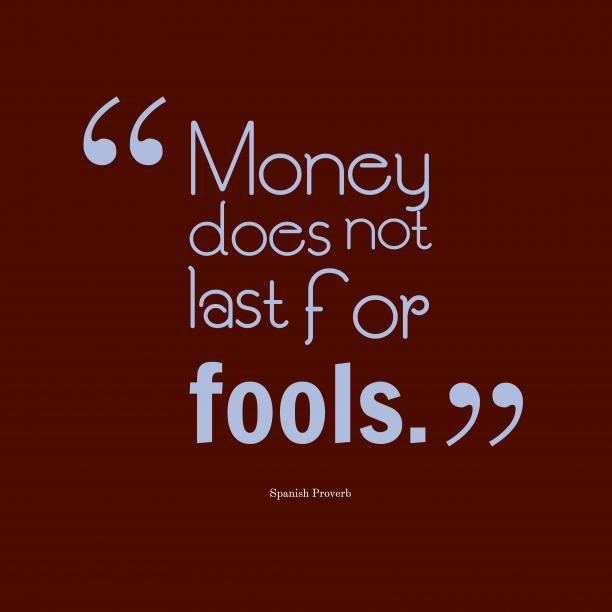 Spanish wisdom about money. 50. 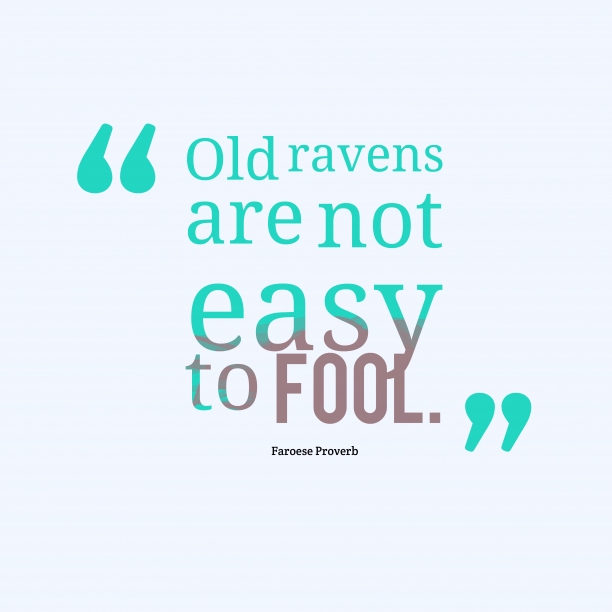 Faroese wisdom about experience. 51. 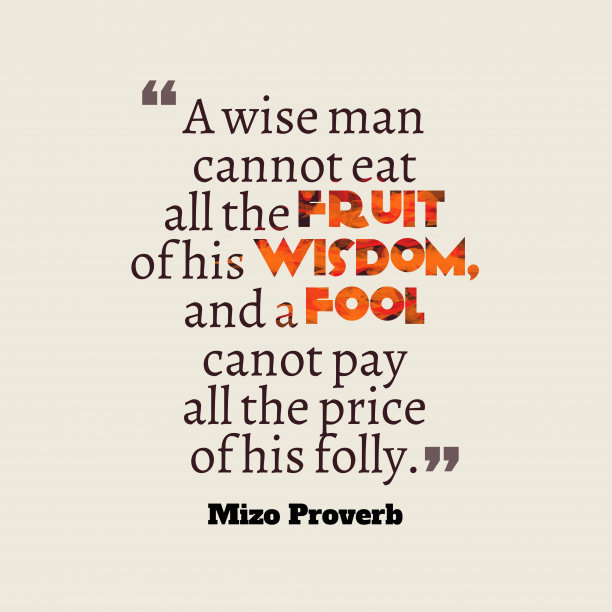 Mizo wisdom about wisdom. 52. 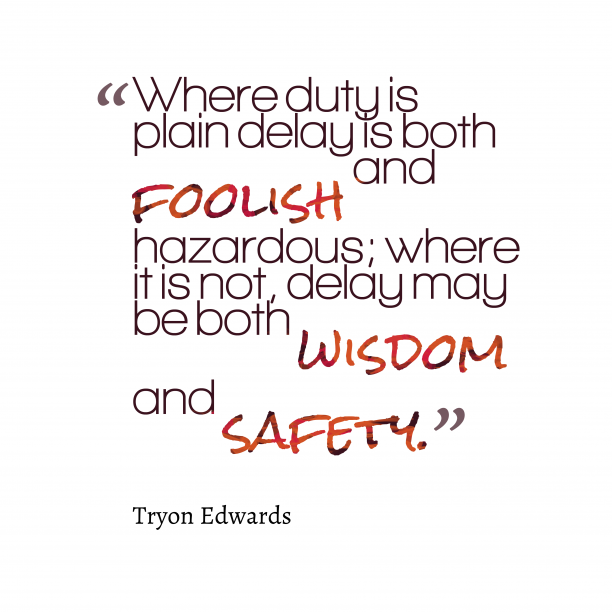 Tryon Edwards quote about duty. 53. 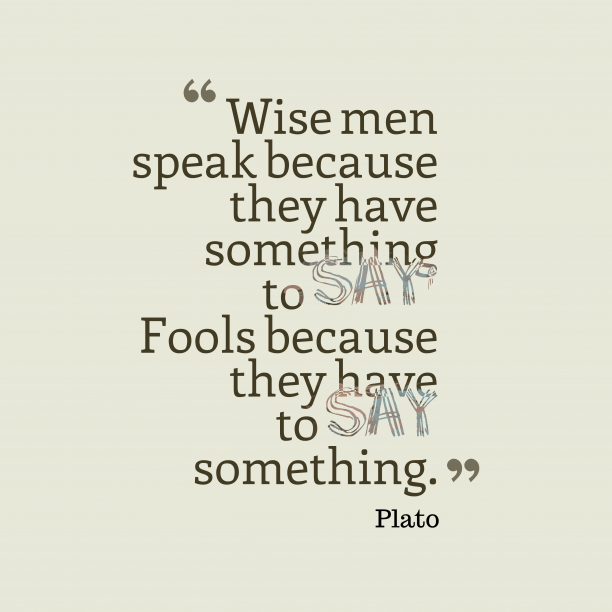 Plato quote about communication. 54. 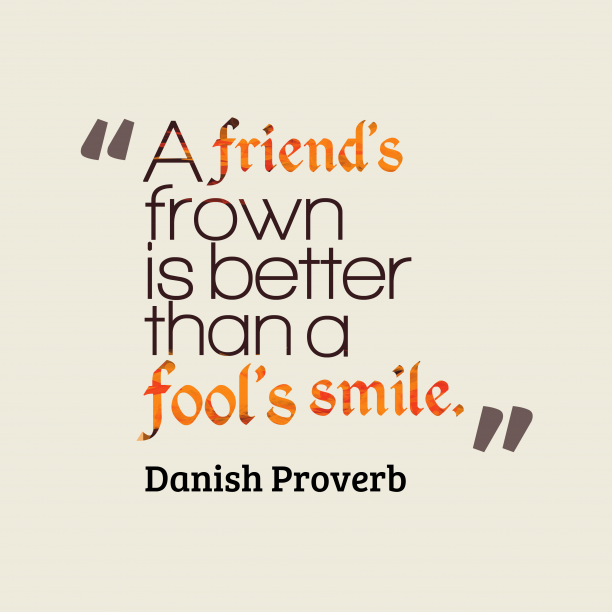 Danish wisdom about friendship.